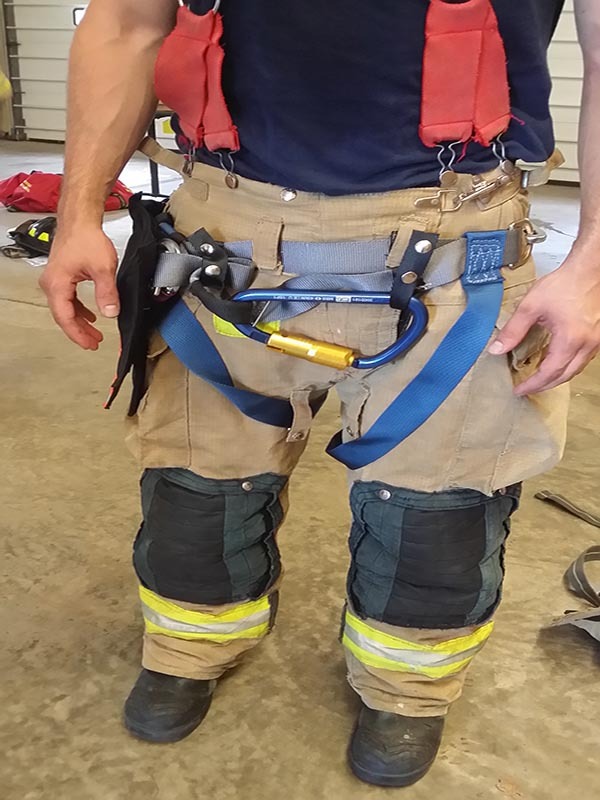 Harnesses have been used one way or another in the fire service since the late 1800’s. 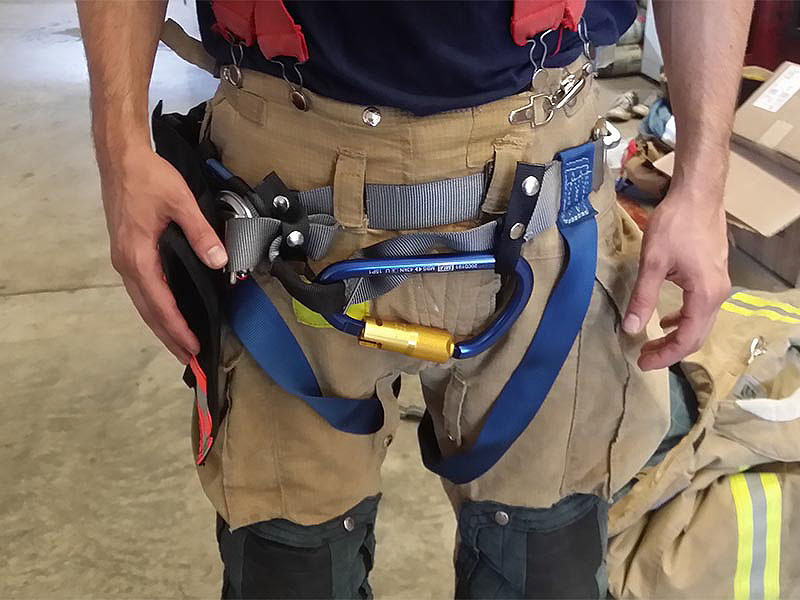 They have been used to help secure a firefighter’s position to a ladder, carry tools, and even incorporated simple escape systems into the different designs. 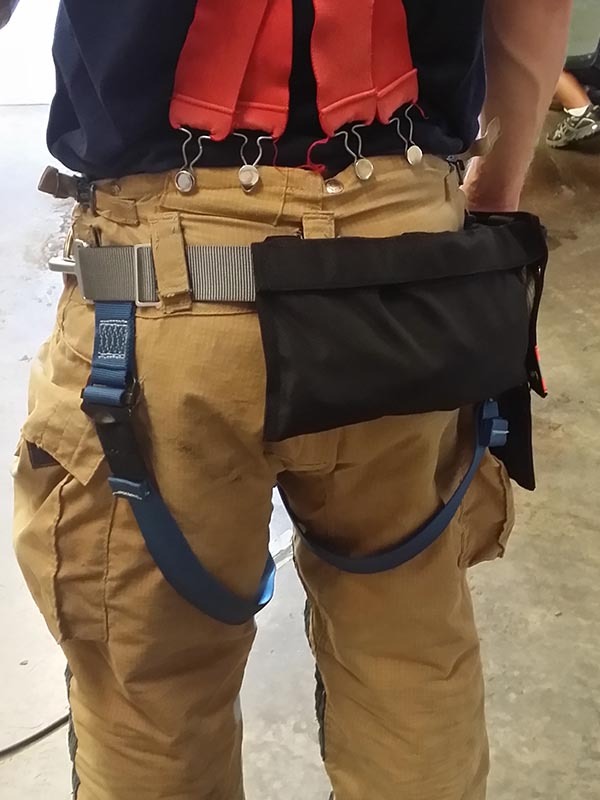 Today, the Fire Service Harness can be used much more than that! 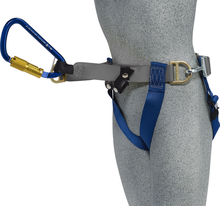 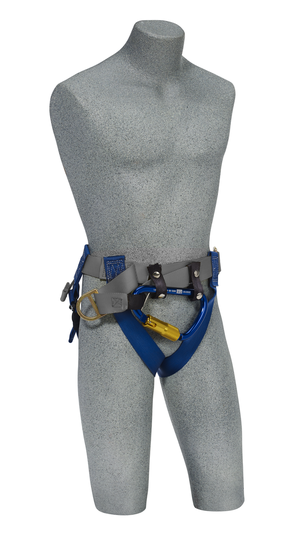 Over the past many years, the Fire Service Harness has been used for rope rescue operations, positioning on ground ladders and aerial platforms, as a platform to carry and secure a firefighter’s personal escape system, as well as being able to be incorporated into rescue operations for a downed firefighter. 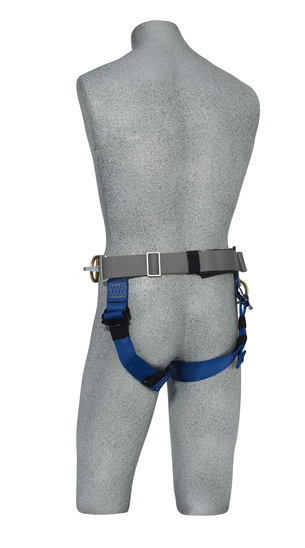 This 3M DBI-SALA® Class II seat style harness is designed to meet the demanding needs of the fire service industry, and built for everyday use. 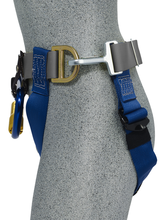 The durable, yet lightweight design, is fast and easy to don and can be attached to the outside of most turn-out gear for added flexibility.